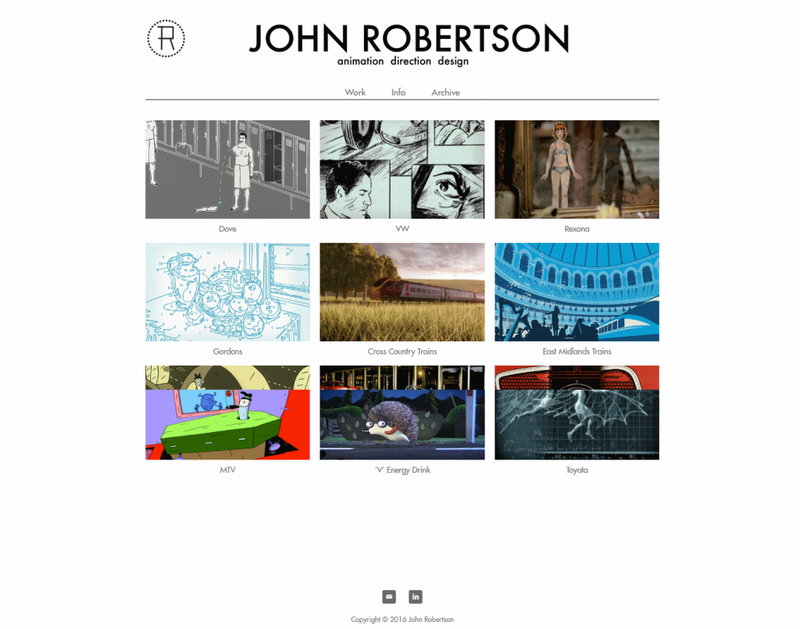 Our Website Design for artists and artisans aims to create a beautiful portfolio website with ecommerce if required. Website Design that showcases the work you do. In a world of mass production, people are falling in love with unique handmade things. There is something so special about owning something unique, whether it be the perfect imperfections or the loving touch that someone has deliberately put into creating something. Handmade products are a celebration of culture, a celebration of tradition and imagination. Call me old-fashioned but I love the time, effort and technical ingenuity put into something handmade. Each creation has part of the maker in it and we are reflected in what we choose to buy! Website Design for artists should show your creativity and uniqueness. The website isn’t the feature, your art is. We are a professional website design. We start off on the right foot, and you have access to a wealth of knowledge and experience. Your website needs to be mobile friendly attractive and high quality. Consistent branding, user-friendly, has a responsive design, quality photography, great copywriting and excellent site structure for easy navigation are standard. Furthermore, our goal is to equip you and assist you with the marketing side of an effective website. Is your website there to show your work to people you connect with face-to-face or alternatively is being found on google important? Is it to get shares and likes and views, or do you want to convert people into long-term customers? What technical aspects of running a website do you want to learn? Is the goal for your website to make money, or as a creative outlet or both? I can assist you in understanding and implementing the technical, business side of running a website: Search Engine Optimisation, content creation strategy, Social Media Integration, RSS Newsletters etc. Don’t get overwhelmed with all these details. I work with lots of non-technical clients who appreciate a step by step approach. I can assist you to go further than you thought you could; in mastering the business side of marketing your craft on the web. Contact me for an obligation free chat to talk through the best approach for your website. 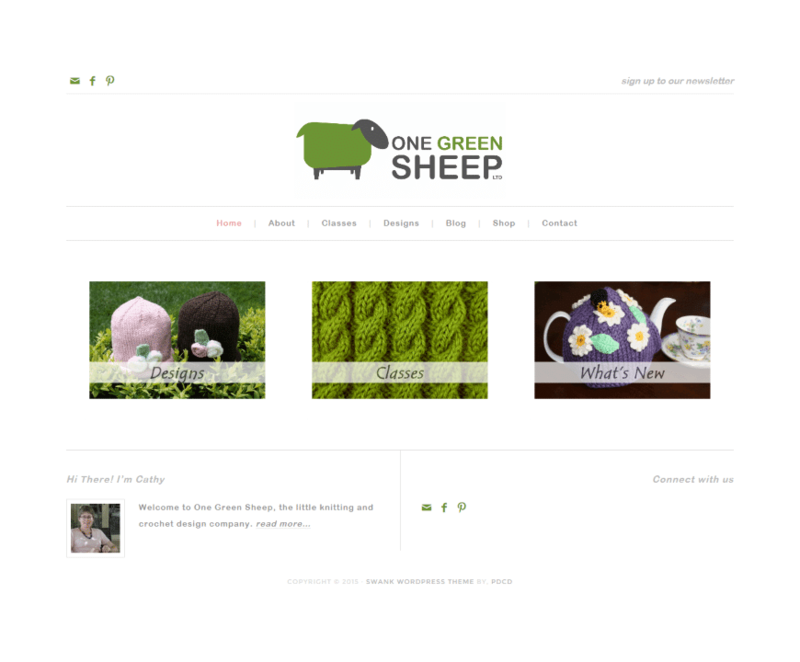 One Green Sheep is a little knitting and crochet design company started by Cathy. She is a mum of three daughters with a science background and a severe addiction to yarn! Her website based on the Swank Theme – a beautiful website for unique knitting and crochet patterns. The logo and colour scheme were provided by Cathy. 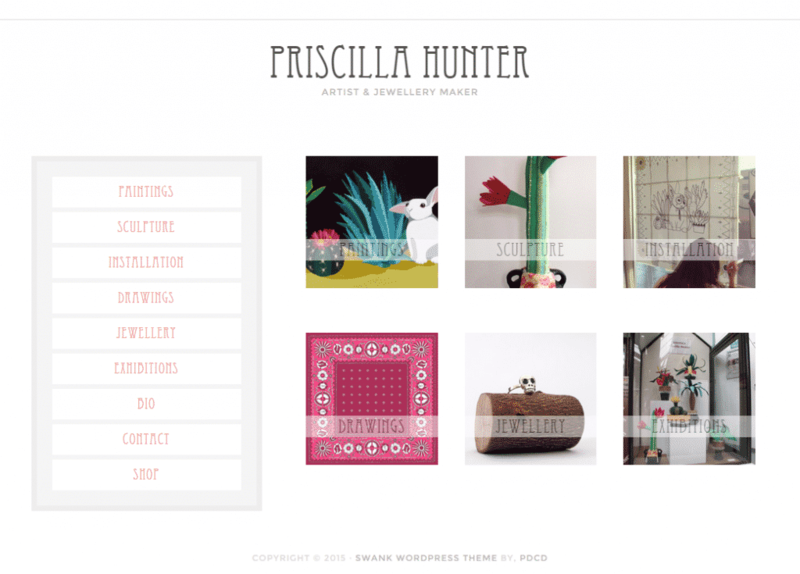 Artisan Web Design: Priscilla Hunter: Artist and Jewellery Maker. Using a Child Theme and adding some styling unique to Priscilla. I love her choice of font. 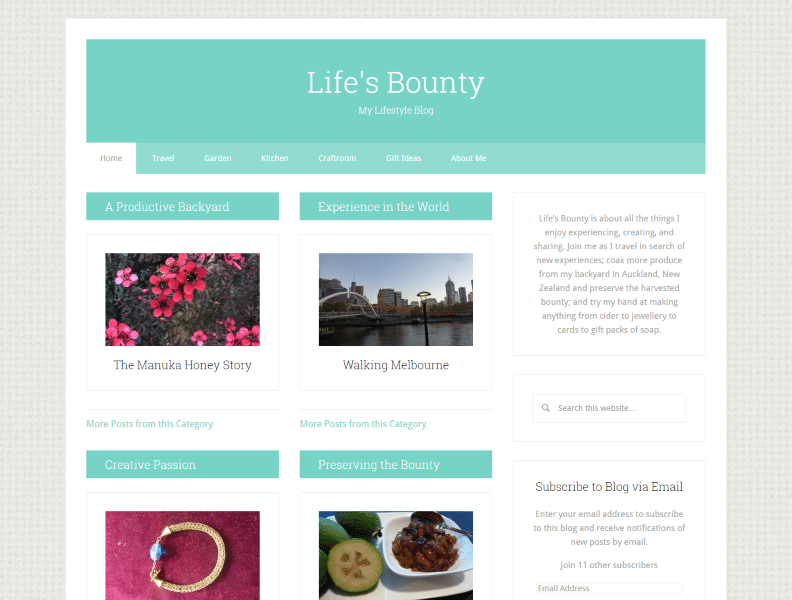 Bloggers’ web design: Life’s Bounty: Lifestyle Blog with craft, gardening and incredible travel adventures. This website uses a Genesis Child Theme and the blogger used our WordPress support services to help set up the self-hosted website, social media integration and regular backup. 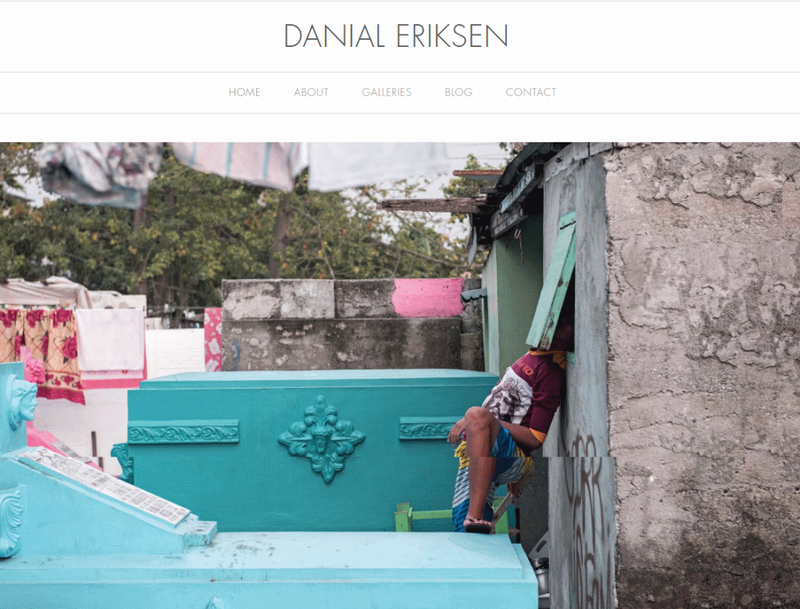 Photographer Web Design: Danial Eriksen: Photographer. A simple clean Child Theme was selected and tweaked to Danial’s requirements. The web design is aimed at featuring the photos.